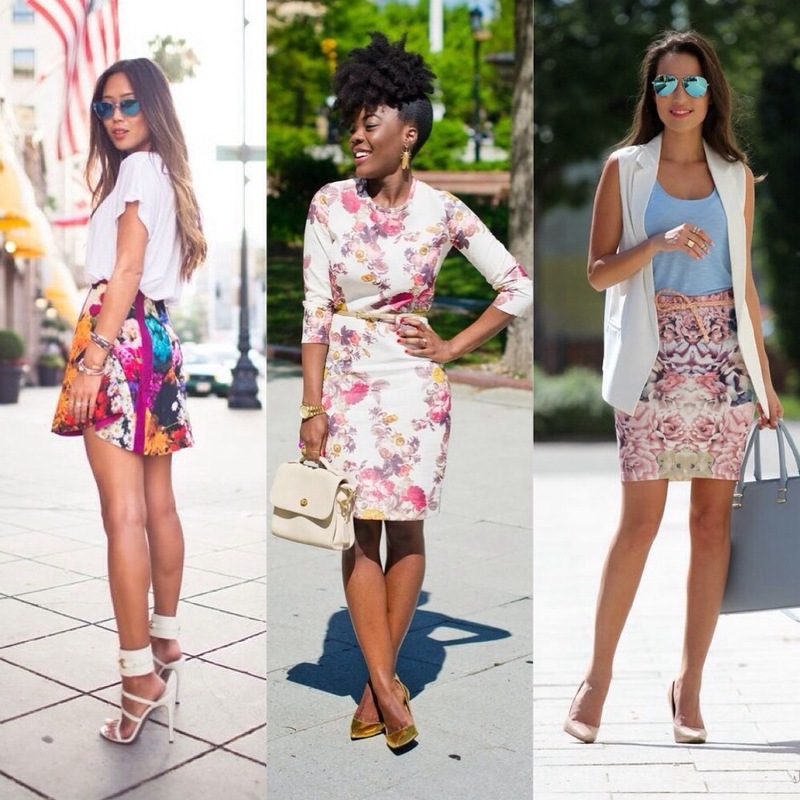 Flowers bloom in the Spring so it’s only right to incorporate floral prints in your wardrobe this season. It screams fresh, fun & bold! 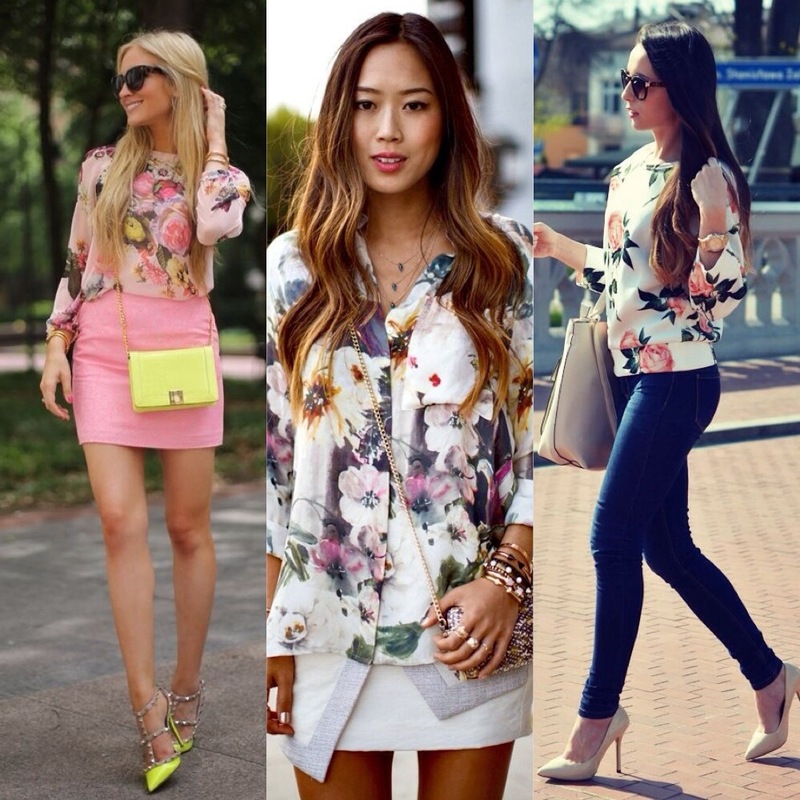 How would you rock florals? « Thank God For You! Thank you for this post! 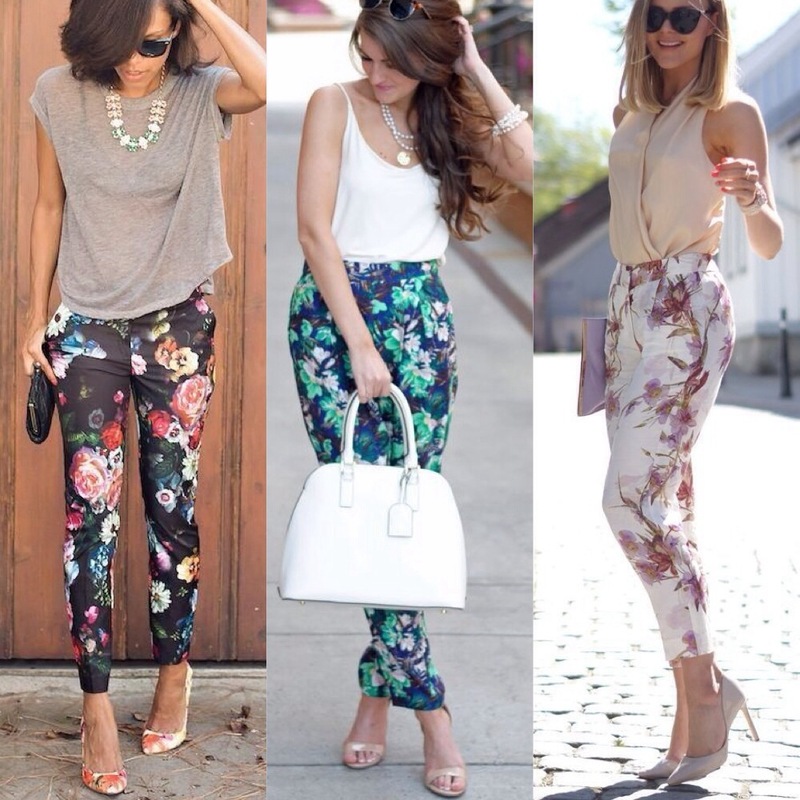 Definitely need to rock some florals this summer but first I need to acquire some!